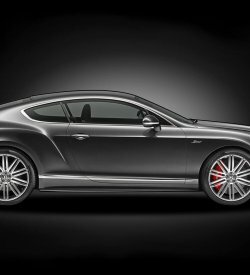 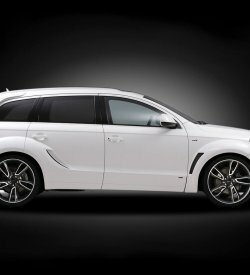 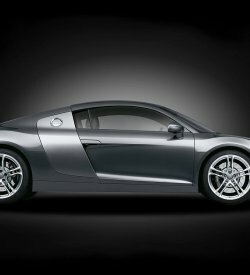 This is a car for promenades, joy of life distilled in a car. 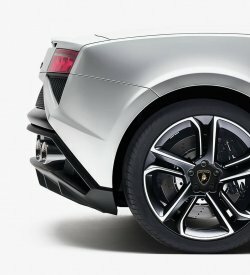 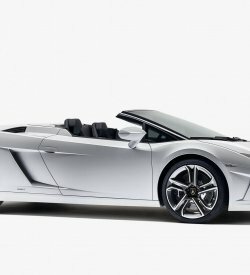 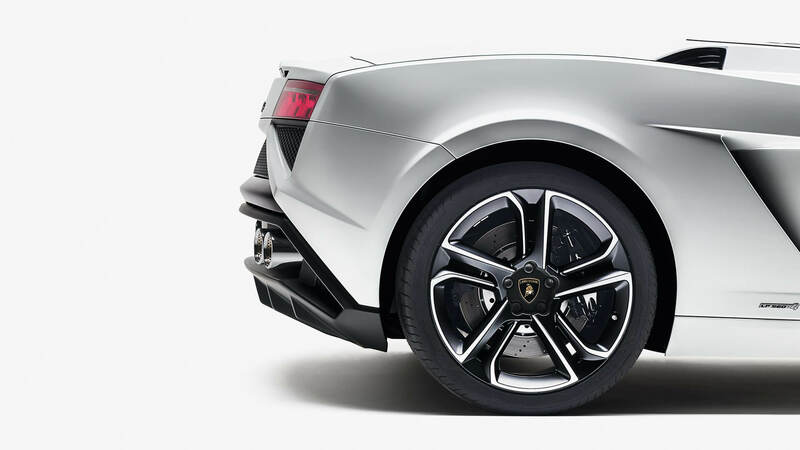 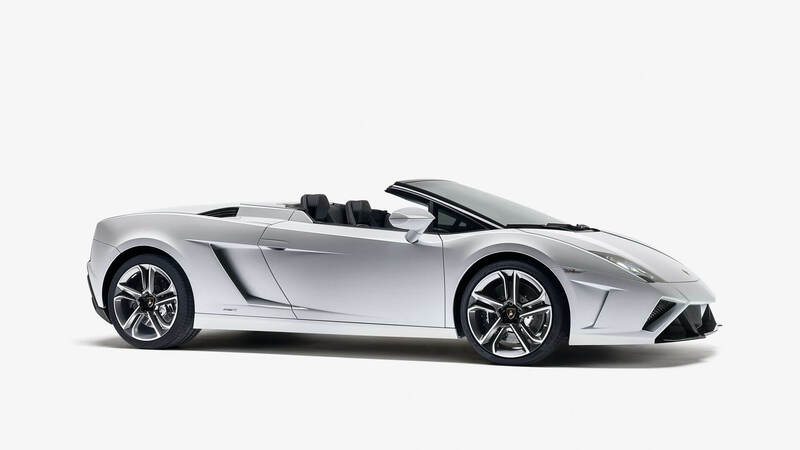 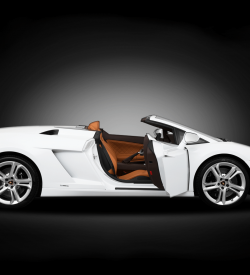 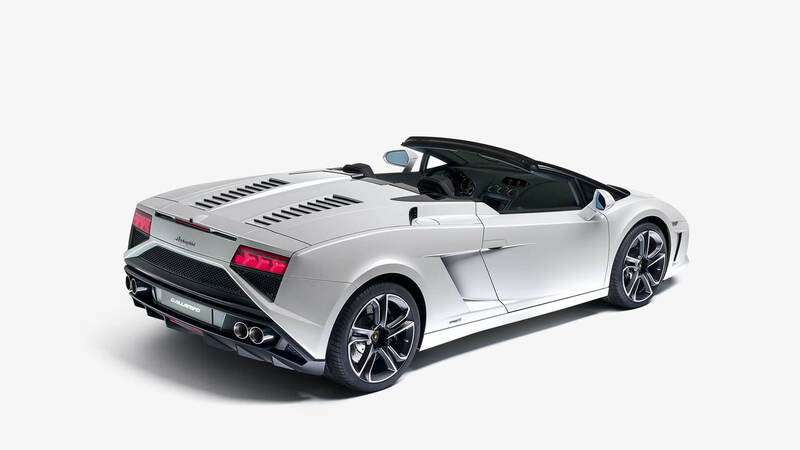 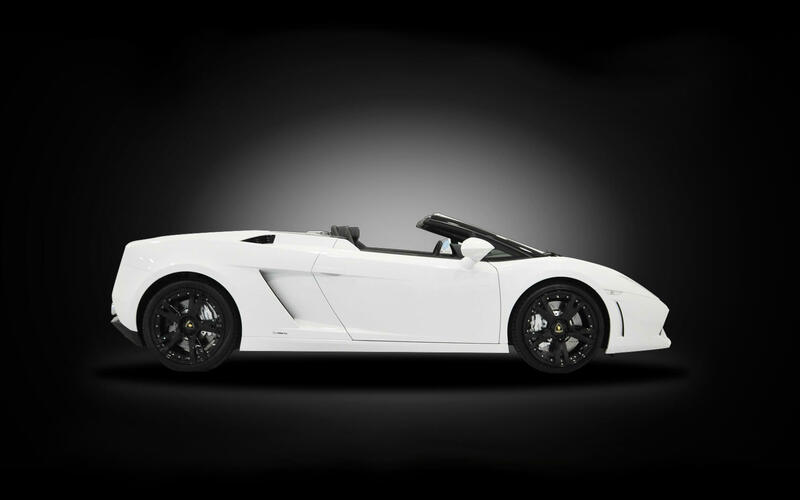 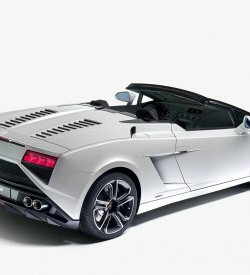 The design of the LP 560-4 Spyder expresses toughness. 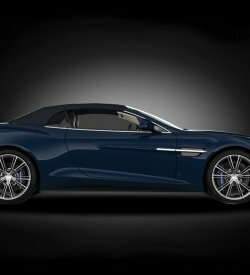 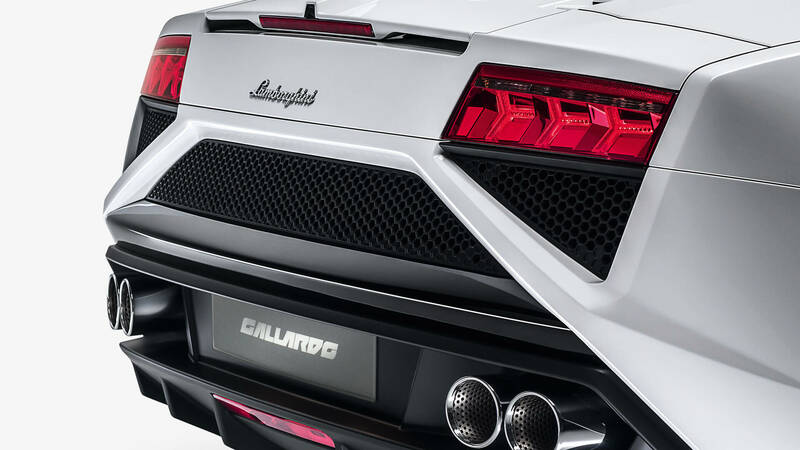 Its minimalist shape clearly indicates that it is the direct descendant of the 560-4. 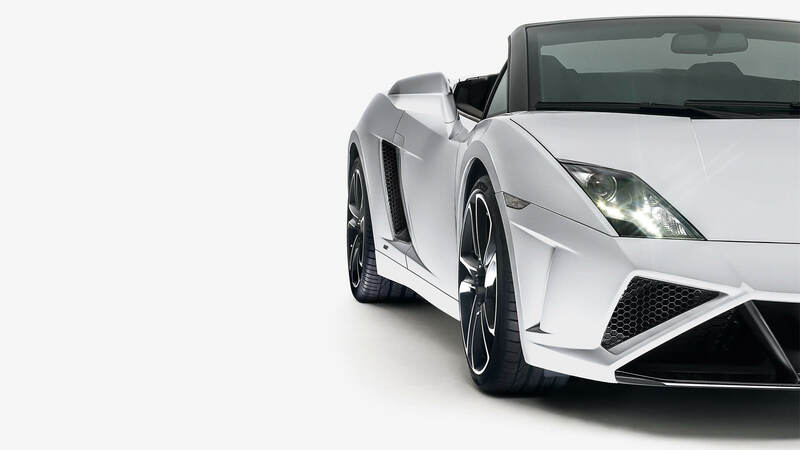 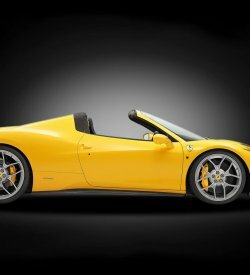 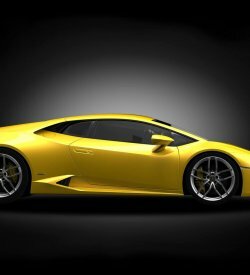 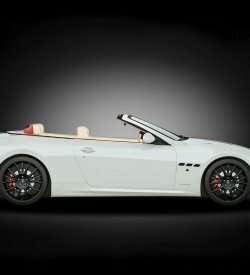 Driving a Gallardo Spyder is an exciting, unique, and captivating experience which is made even more thrilling by the unmistakable sound of the V10 engine.